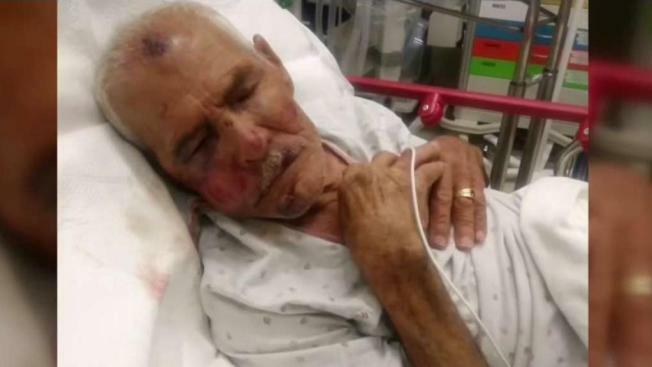 A Los Angeles woman was sentenced Thursday to 15 years in state prison for beating a 91-year-old grandfather with a brick in Willowbrook last summer. Laquisha Jones, 30, pleaded no contest Dec. 27 to a felony elder abuse charge stemming from the attack, which occurred on the Fourth of July last year. Jones attacked the man without provocation near 118th and Robin streets, according to the Los Angeles County District Attorney's Office. Along with the elder abuse charge, Jones admitted the allegations that she used a brick, inflicted great bodily injury upon the victim and had a 2017 conviction for criminal threats, according to the District Attorney's Office.